Please visit us at our brand new showroom at 11005 Olive Blvd, on the northwest corner of Olive and Dautel with convenient parking behind our new building. This new location is approximately 1 mile east of Hwy 270 and 1 mile west of Lindbergh Blvd. and 3 miles west of I-170. 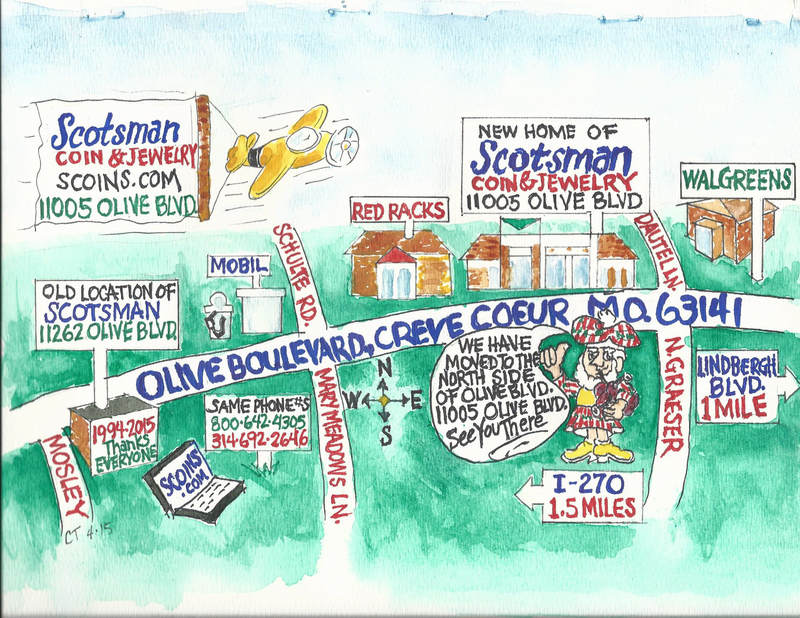 Scotsman is open Monday-Friday 8 a.m.-5p.m. and Saturday 8 a.m.-4 p.m.